In a news release Friday, Immigration, Refugees and Citizenship Canada acknowledged that while affordable temporary housing has been a "key challenge in Toronto for some time," the impacts of global migration have placed the system under greater strain over the past year. The release went on to say that provincial governments are still "best placed" to distribute funding for housing pressures and wants to see a cost-sharing agreement with Ontario to help tackle the pressures on the system. The comment appeared to strike right at the heart of a bitter exchange between federal Immigration Minister Ahmed Hussen and Ontario minister Lisa MacLeod in July, ending with Hussen calling the province's take on asylum seekers "not Canadian." "Fix your border issues and pay Ontario the $200M you owe us," MacLeod, the minister of Children, Community and Social Services, later retorted in a tweet. However, Ottawa's latest funding announcement doesn't appear to have mollified MacLeod. 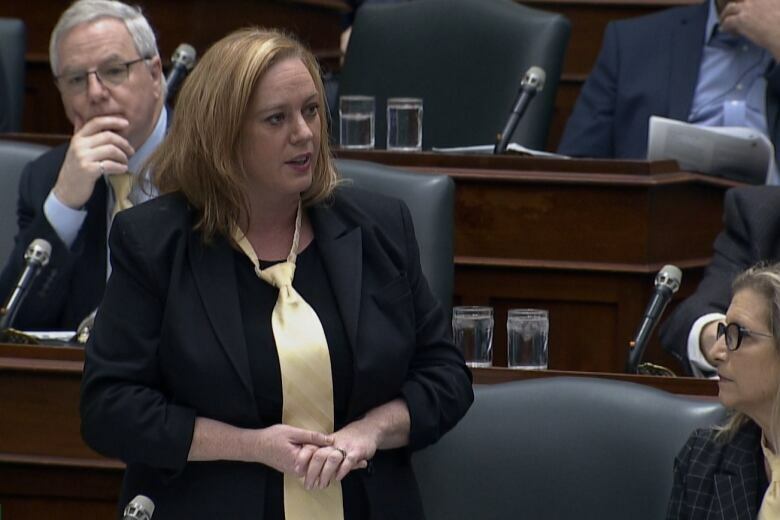 In a letter addressed to Bill Blair, the minister for border security and organized crime reduction, shared on MacLeod's Twitter account, the provincial minister placed the blame for Toronto's shelter pressures squarely on the federal government. MacLeod also cited pressures on the city of Ottawa, saying the government's "mismanagement of the illegal border crossers issue" has left the two cities in a "desperate position." In the same statement, Toronto Mayor John Tory thanked the government for the assistance "in response to the city's request. "We are working to help refugee claimants and asylum seekers who arrive in Toronto, but we have been clear that we cannot do this alone," he added. But speaking to CBC News on Saturday, Tory added the city will need more funding in 2019. Tory himself has been in the crosshairs as homelessness advocates call on the city to declare a state of emergency with shelters overflowing. The mayor has pointed to surveys showing about 50 per cent of homeless residents live with mental health or addiction issues, saying he's seeking long-term solutions to supportive and affordable housing instead. So far in 2019, four Toronto residents have died as a result of homelessness. Meanwhile, city staff have been clamping down on makeshift encampments such as the one under the Gardiner Expressway. That's in part why the funding announcement isn't sitting well with some advocates. 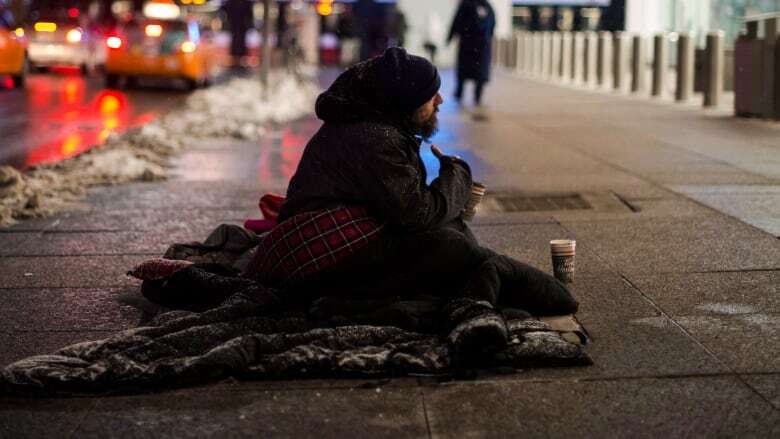 "There has been a shelter crisis in the Toronto system for the last decade," said Rafi Aaron of the Interfaith Coalition to Fight Homelessness. Aaron adds that he's seen the same people in shelters for years. "The issue here is that the city continuously expanded the emergency component of its shelter system. The moment you do that, you're in trouble." Street nurse Cathy Crowe recently told CBC News a record 1,002 people slept in an out-of-the-cold program instead of a shelter due to lack of space. As part of calling a state of emergency, Crowe and other advocates have called for the opening of federal buildings. including the Moss Park armoury and city buildings such as Metro Hall.